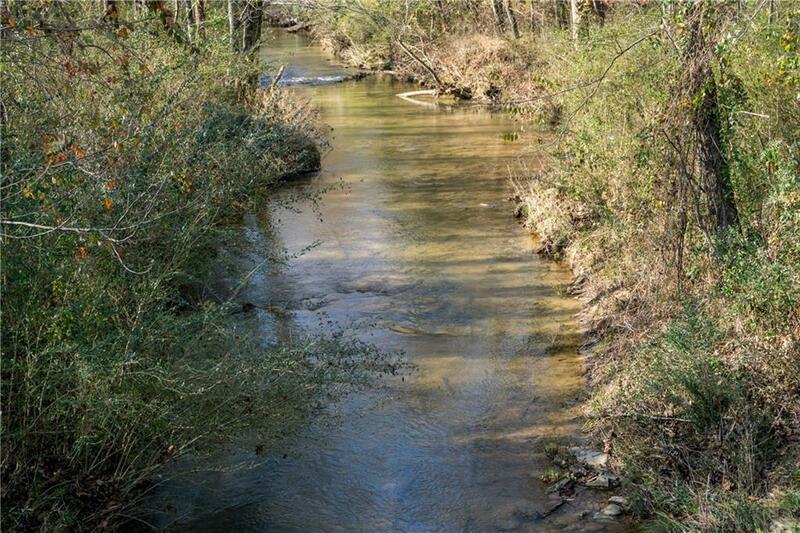 Absolutely Gorgeous 9.98 Acres with a creek located in Northern Pickens County minutes from Hwy 515. 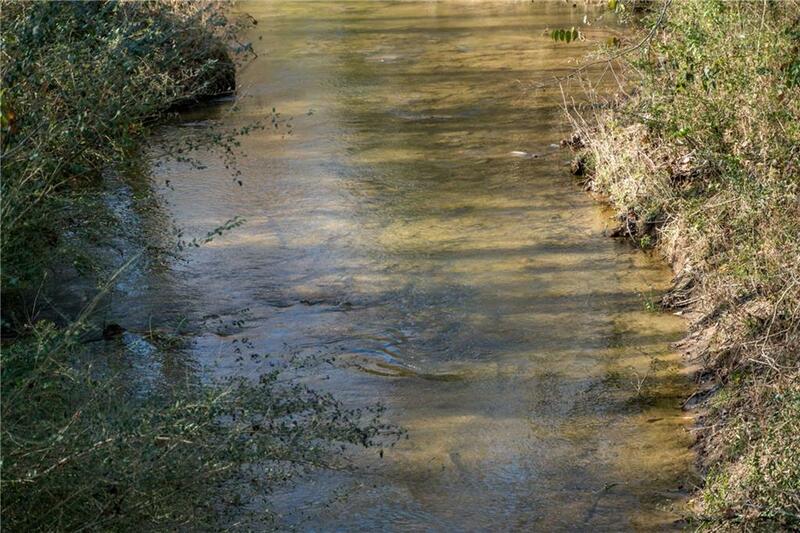 New development with paved roads, underground utilities, and county water. 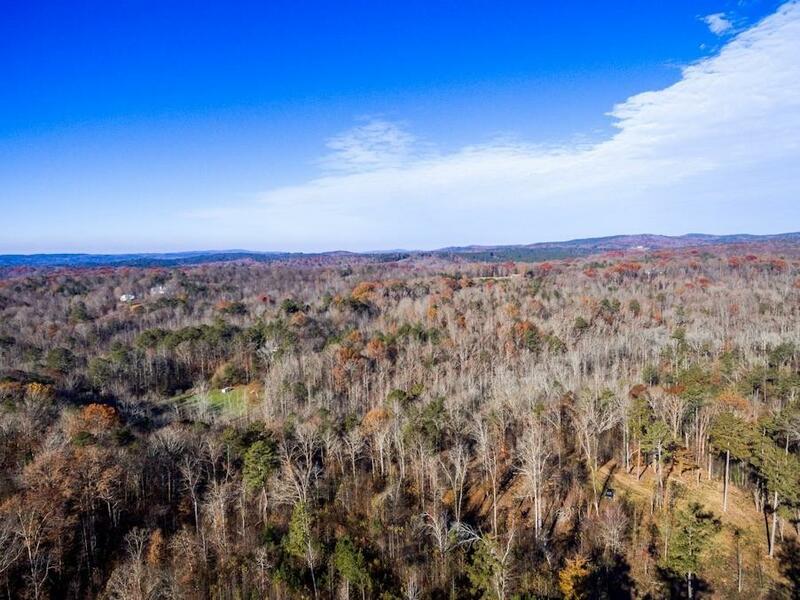 Completely buildable acreage!! Gorgeous Mountain Views, a community that offers privacy yet so close to Jasper for shopping and convenience!! 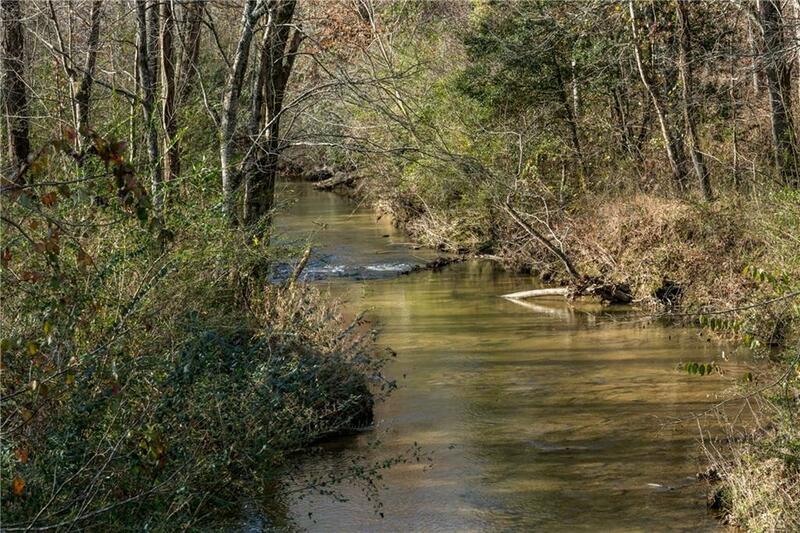 Land has been cleared so you can walk the entire lot and walk down to the creek! !